Have you ever wanted to build a race car with a mouse trap for an engine? 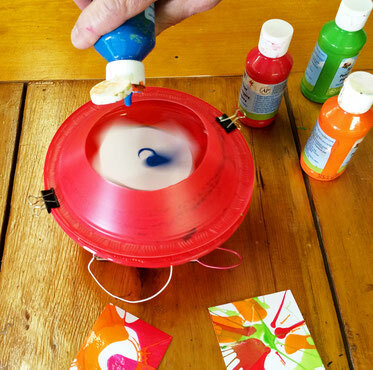 How about a spin art machine or a battery powered drawing bot? A pinball machine? If so, then this class is for you! 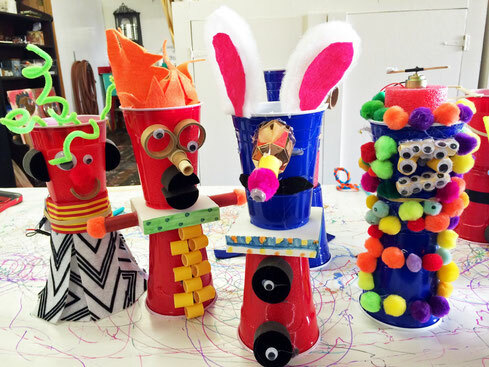 Using simple tools, common household items and recycled wood and parts, we assemble gadgets that pop, fly, dance, and motorized "bots," that twist, turn, and even draw circles! 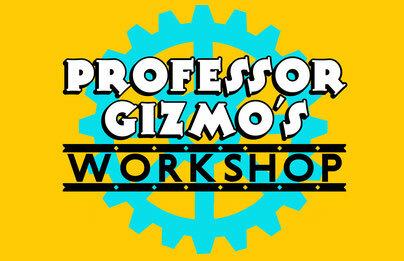 You may even learn some wood-working and science skills along the way! Course emphasis is on working safely and having a great time.